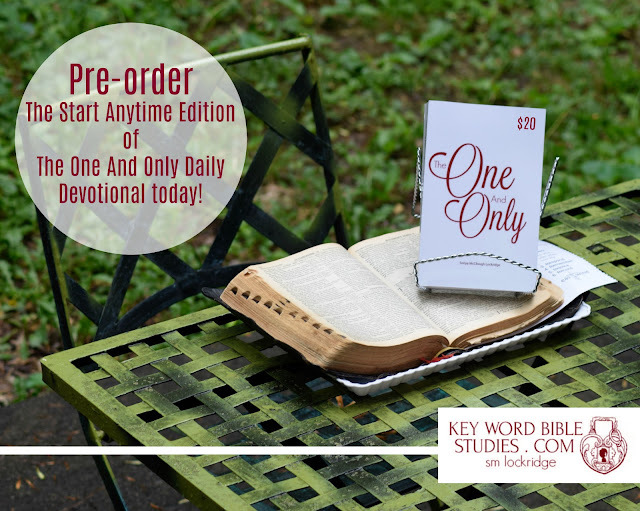 Pre-order The Start Anytime Edition of The One And Only Daily Devotional today! Help us continue to forge the path and drink the CUP our Father has set before us by Pre-ordering The Start Anytime edition of The One And Only Daily Devotional today and start the second half of 2018 with his one and only Son. I took a stand for the word of our Lord by publishing The One And Only Daily Devotional December 15th, 2017. And on December 26th our Lord stunned me with the gift of Key Word Bible Studies. Since that time I have been on a continual search to understand the meaning of this beautiful gift. One day back in 2016, I found a 1926 edition of the Bible and in it are all the names of God, Jesus, and the Holy Spirit. 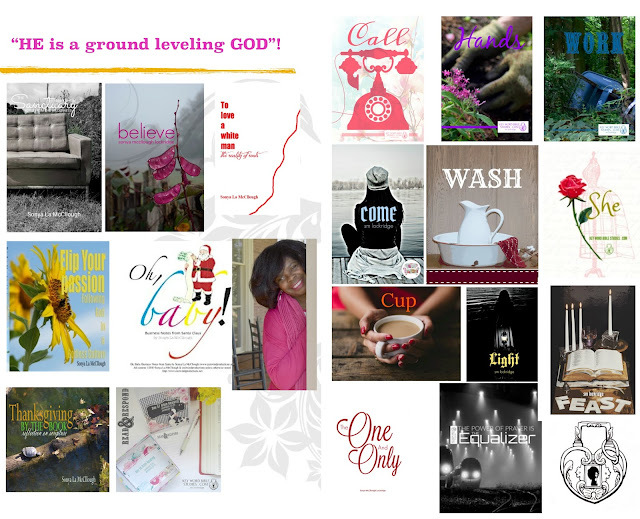 When I realized these names numbered more than three hundred and sixty-five, I set out to create a devotional with these names. 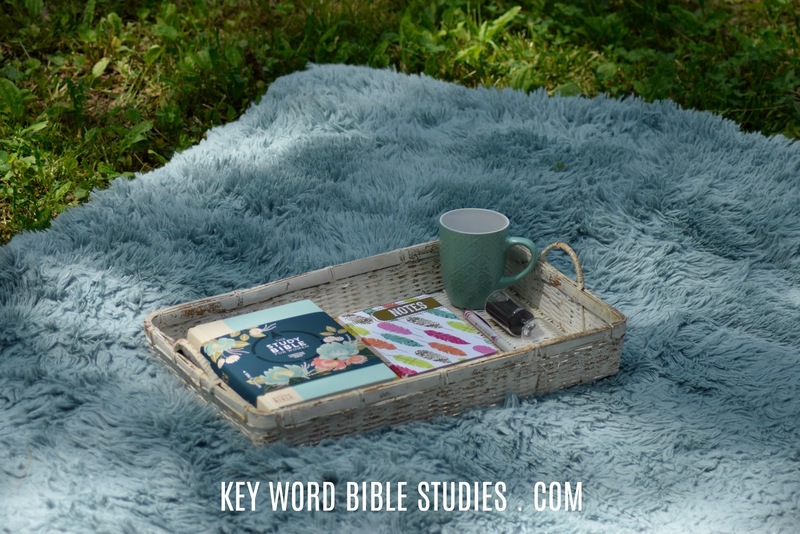 But, in December, of last year the Holy Spirit guided me to remove and replace all of my words from the daily portion of the devotional, thus creating a daily journal for you to respond to the word of God in regards to WHO he is. Buy NOW and receive The Start Anytime Edition of The One And Only Daily Devotional by July, 1st 2018!